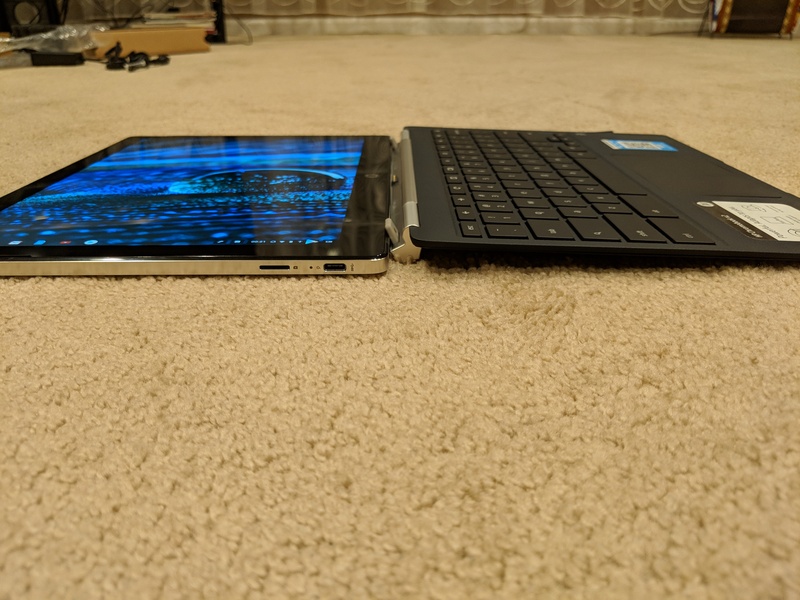 A Chromebook x2 arrived in the mail a couple of hours ago for Ananya, a reader, and he sent us some photos and a video. His video says that the Chromebook x2 isn't available in store yet, but interestingly enough, that's not true. There are four stores within 31 miles of Artem and five locations within 22 miles of me that are offering in-store pickup for tomorrow. 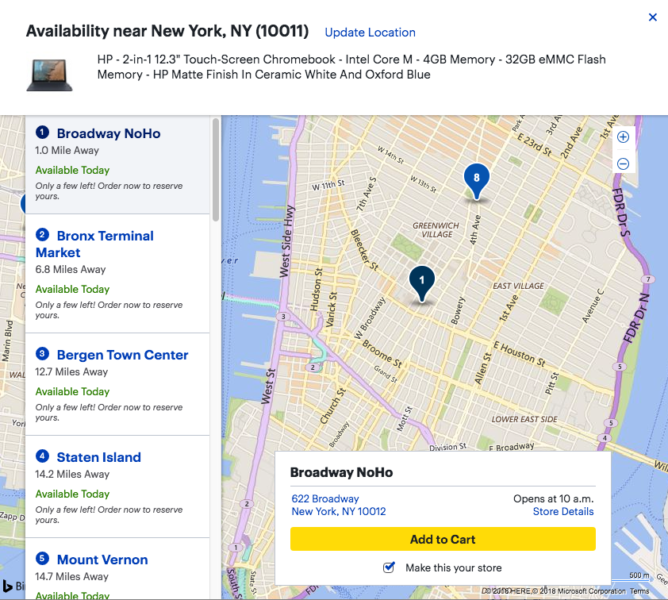 In spite of this, Best Buy's site still says that it's slated to ship by June 7th. Ananya was also kind enough to provide a few images of the 12.3" Chromebook x2 alongside the also-12.3" Pixelbook. 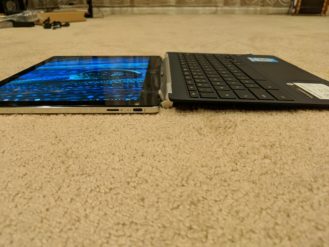 The Pixelbook looks to be slightly smaller in all regards aside from thickness, where the Chromebook x2 (without its keyboard) looks to be slightly thinner. 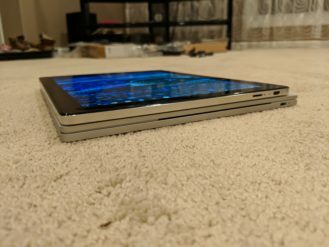 Spec-wise, the Chromebook x2's Intel Core m3, 4GB of RAM, and 32GB SSD can't match the Pixelbook, but its $599 price tag is a far cry from even the base $999 configuration of the Pixelbook. 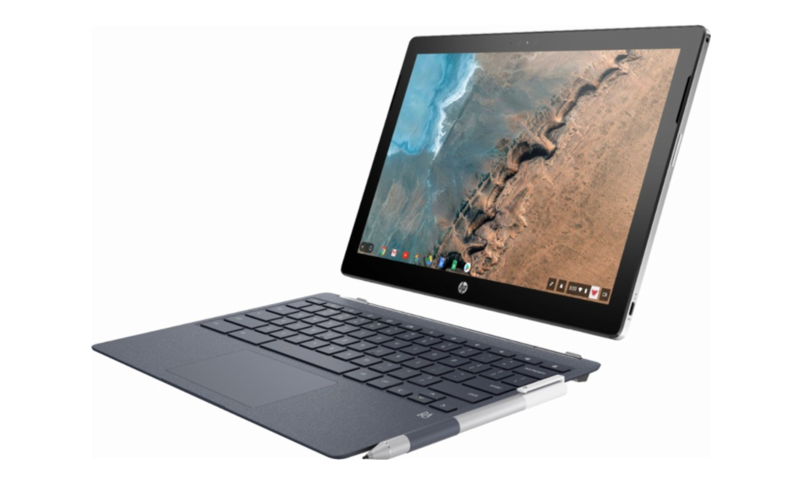 You can view Ananya's video, embedded above, if you'd like to see more hands-on time with the Chromebook x2. It'll be interesting to see what Best Buy does about this mix-up.